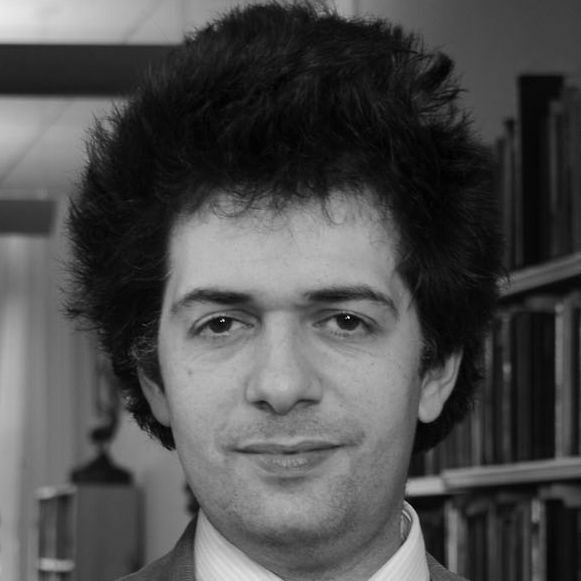 Bijan is a classical scholar, writer, and editor. He is the author of Asia Overlandand Afghanistan: A Companion and Guide, and also contributed a chapter to Beyond the ‘Wild Tribes’: Understanding Modern Afghanistan and Its Diaspora. He is the editor of Asian Affairs, and his writings on Afghanistan have been published by the journal of the Royal United Services Institute.